Validates your user stories as you enter them into Jira. If you need a bit of help to sharpen up the language of your agile user stories. Let Story Validator for Jira do the hard work for you. and estimates the story size in ISO standard COSMIC function points – the engineering metric for software functionality. estimates potential duplicates and omissions. Story Validator for Jira is FREE for 30 days. Fully GDPR compliant. In just a few minutes you can be getting instant feedback on the quality of your user stories. (optional) allow your burndown charts and reports can display using ScopeMaster CFP as well as story points (2 minutes). https://yourinstance.atlassian.net/secure/admin/ViewCustomFields.jspa and enable the ScopeMaster CFP field for your chosen projects. Total time to get up and running 6 minutes! You then have a hard-working story analyser doing great QA work, help you to write better user stories – fixing potential bugs before the coding has even started. Story Validator is for JIRA Cloud installations only. We are working on a version for JIRA Server (on premise) installations. 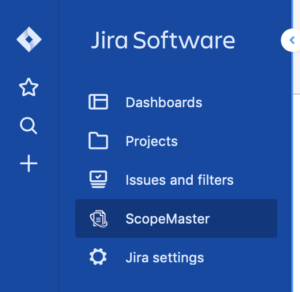 What's the difference between ScopeMaster and Story Validator for Jira? With the Story Validator for Jira plugin, you get the quality assurance analysis that detects the intent of the story, detects ambiguous stories and detects data movements for estimating functional size. Additional reports are only available with a full ScopeMaster subscription. We don’t look at security as a destination to reach — it’s an ongoing journey. We continually strive to improve our software development and internal operational processes with the aim of increasing the security of our software and services. 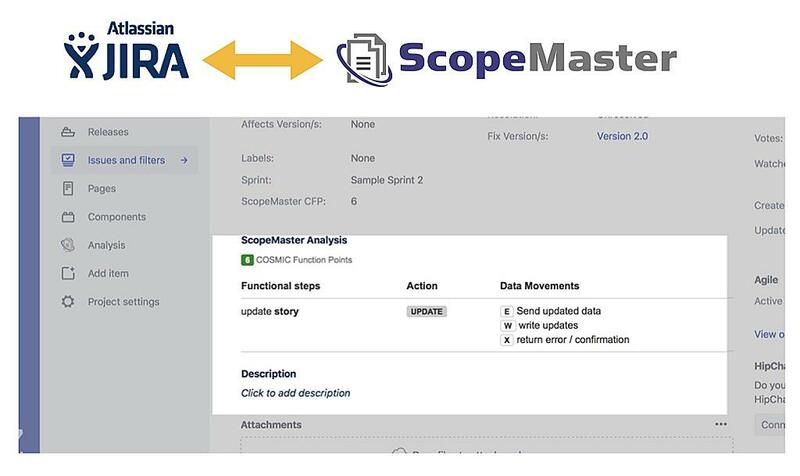 ScopeMaster (including the JIRA plugin) Cloud security architecture is designed with consideration of a broad range of industry standards and frameworks and in tandem with our internal threat modeling process. 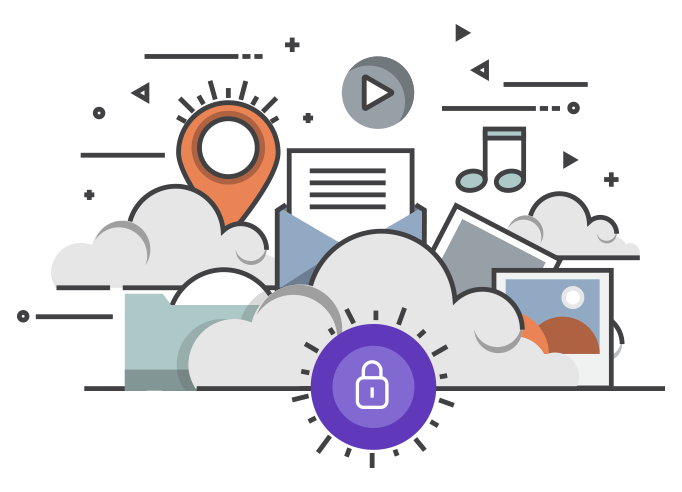 It’s designed to balance the need for flexibility with the need for effective controls to ensure confidentiality, integrity, and availability of our customers’ data. Traditional network security theory separates the world into “inside“ and “outside” and focuses on the control points between the two areas. We maintain strict control between our internal networks and the internet, focussing on the delineation between our “production” and “non-production” environments. STRIDE is an acronym for a common set of security concerns: Spoofing, Tampering, Reputation, Information Disclosure, Denial of Service, and Elevation of Privilege. This is the fundamental basis for designing security into our application. Within our SaaS platform, we treat all customer data as equally sensitive and have implemented stringent controls governing this data. Our support teams will only access customer data when necessary to resolve an open ticket. We appreciate our customers’ concerns about privacy – and we understand that these concerns are probably the same concerns we ourselves have when using SaaS-based applications. As of 3rd April 2019 the Story Validator Plugin is fully GDPR compliant. i.e. no personally identifiable data is stored.